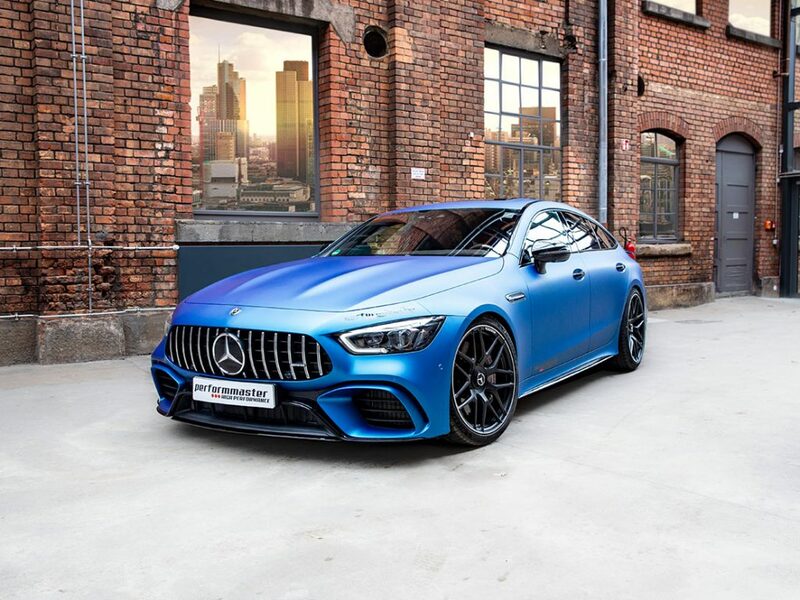 With the Mercedes-AMG GT 63 S 4 door „1of31“, performmaster presents a strictly limited edition of only 31 exemplars of the current top model. 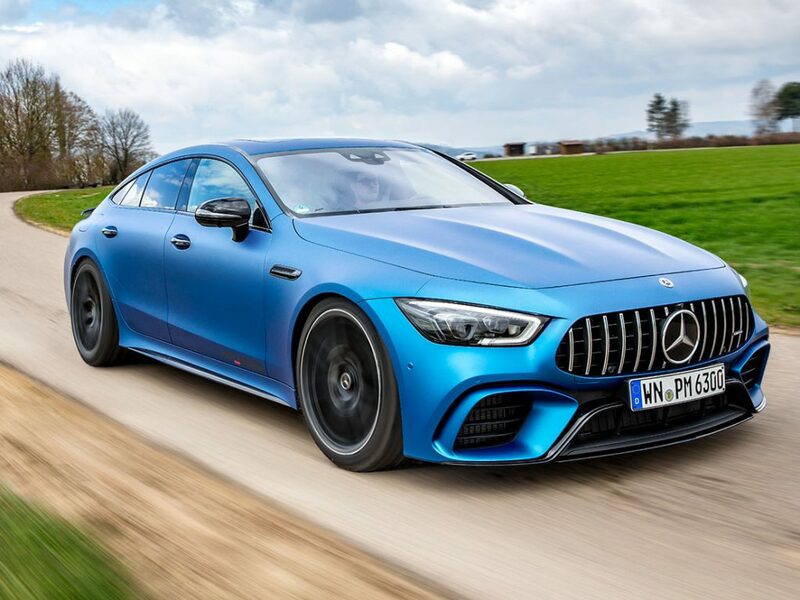 In 2019 performmaster celebrates its 31th birthday with a very special Mercedes-AMG GT 63 S 4-door special model. 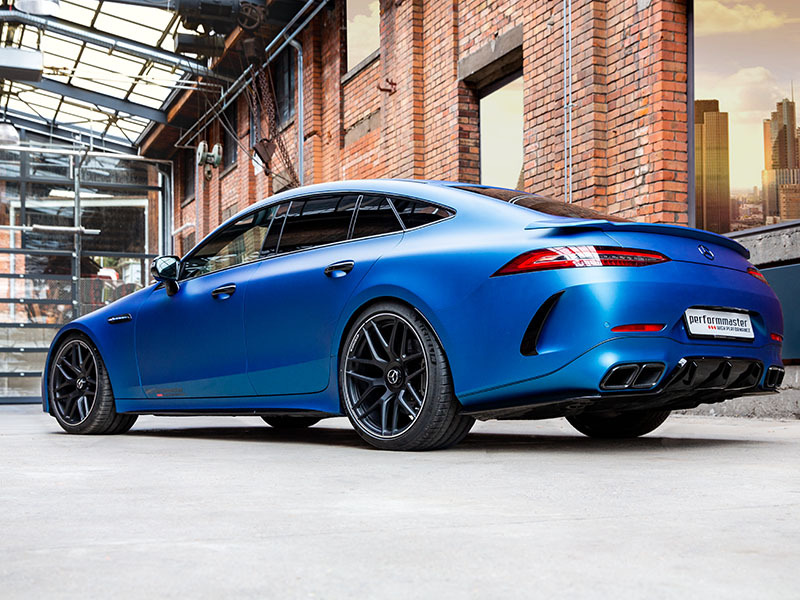 The luxury sports car „performmaster GT 63 S 1of31“, limited to 31 pieces worldwide, received its exclusive finishing touch from the in-house customization company. The limited edition can be recognized by the specially developed AERSPHERE aerodynamic parts. 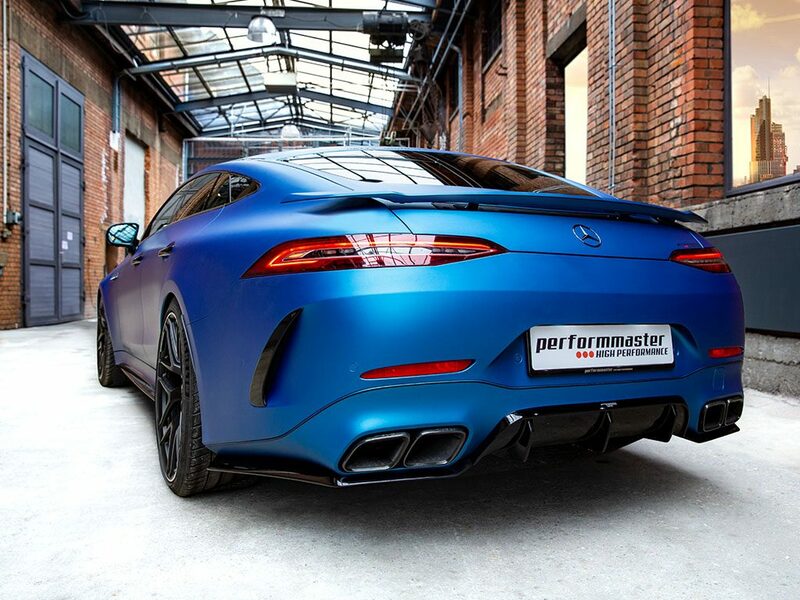 The tuning specialists from performmaster have also set their accents under the bonnet: From a four liters engine, the performmaster GT 63 S 1of31 develops 740 HP of power and a maximum torque of 1,030 Nm. 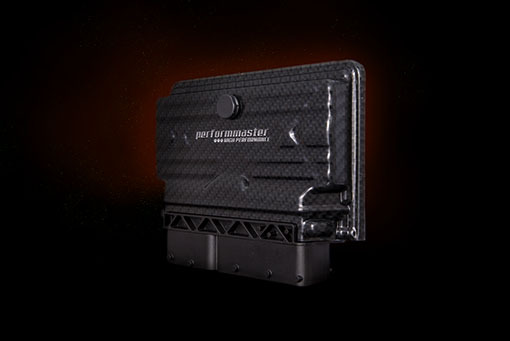 In less than three seconds the „1of31“ of performmaster reaches 100 km/h. In the interior „1of31“ applications refer to the rare special edition. 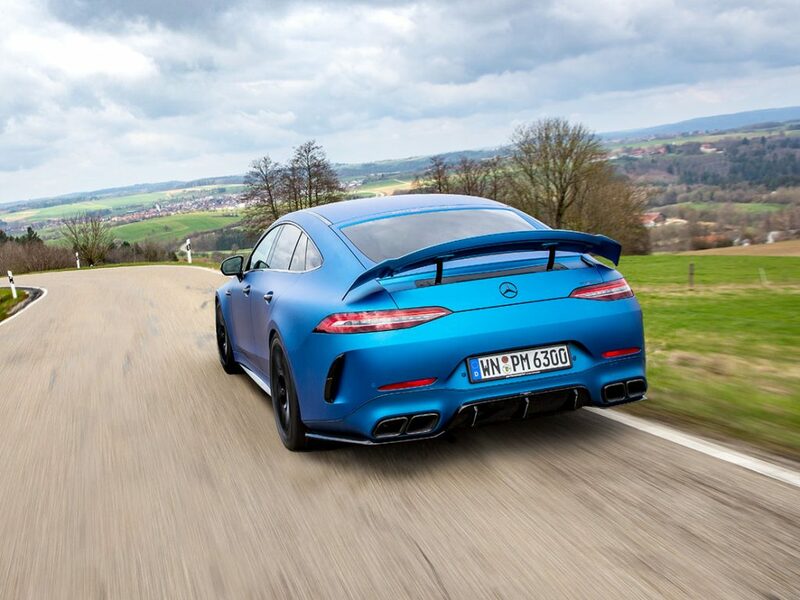 More power, more torque and better acceleration for the performmaster GT 63 S 1of31. 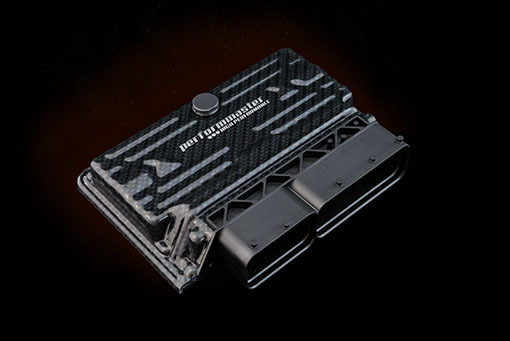 The PEC Tuning module by performmaster makes this possible – exclusively for Mercedes-AMG models. A comprehensive engine warranty and a TÜV parts approval is already included. with a performmaster PEC tuning module. All specifications for power and torque, performance and fuel consumption values based on calculations and measurements based on the manufacturer’s specifications and can vary due to production tolerances, equipment and tires of the vehicle and environmental conditions such as air pressure and temperature. Please maintain adequate speed restrictions of the tires. We will be happy to advise you! The positive effect of the performmaster AERSPHERE rear wing is particularly noticeable at higher speeds on straight lines and when cornering. 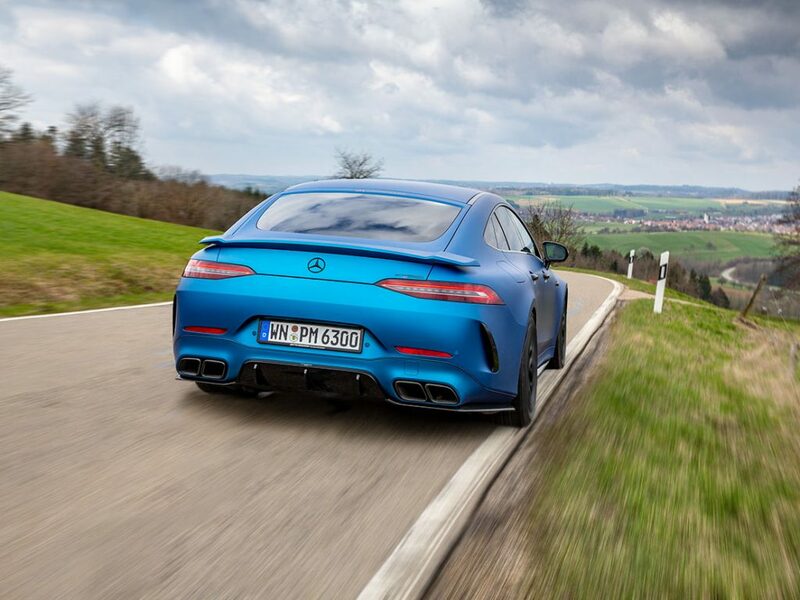 In addition, the power of the air is directed specifically to the rear wing, which significantly improves driving stability and handling, especially at higher speeds. On request, the performmaster AERSPHERE diffuser is painted in body color or is available in black high gloss (Night package). 4 Door significantly improves significant stowage and suction forces at the rear of the vehicle. 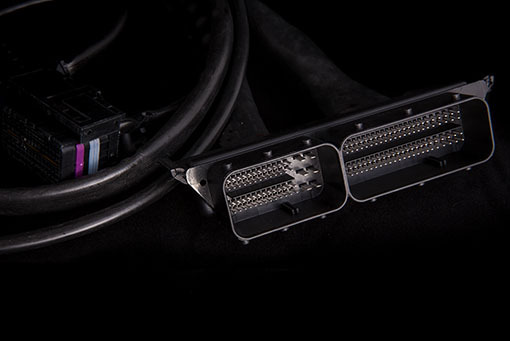 The diffusor ensures a seamless closure at the rear of the vehicle for a more even flow around your Mercedes-AMG. Mounted flush, the performmaster diffuser also minimises the stall. Available now: The tuning package for the performmaster GT 63 S 1of31, consisting of PEC tuning module and aerodynamic package. 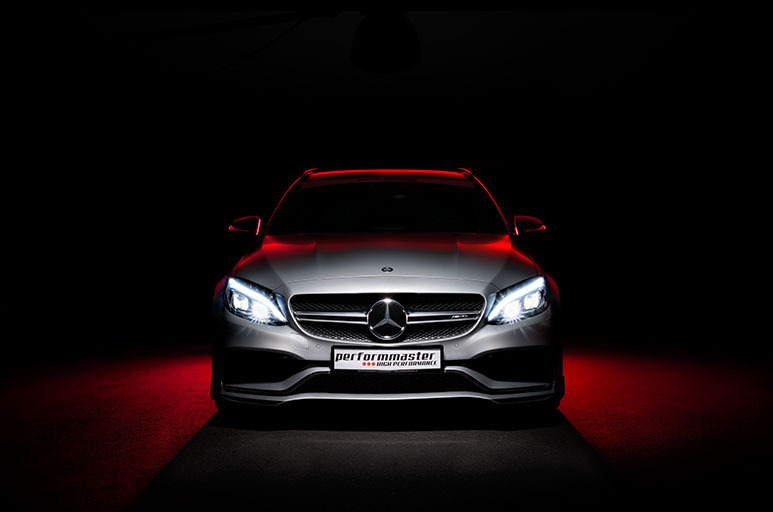 Find out more about performmaster’s tuning here – exclusively for Mercedes-AMG vehicles. 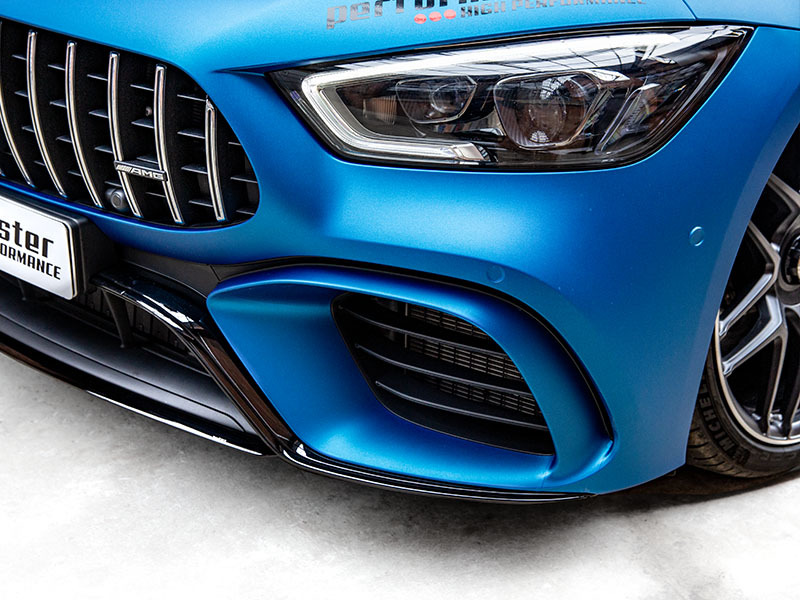 The performmaster AERSPHERE front sword contributes significantly to an optimization of the aerodynamics for your Mercedes-AMG GT 63 S 4 door. The front saber smoothes the vehicle front and is mounted almost seamlessly and flush. With more downforce on the front axle, the front saber ensures greater driving stability coupled with more precise steering. On request, the performmaster AERSPHERE front swords are painted in body color or are available in black high gloss (Night package). For a lower design and a dynamic look, the suspension by performmaster perfectly match the chassis of the performmaster GT63 S 1of31. 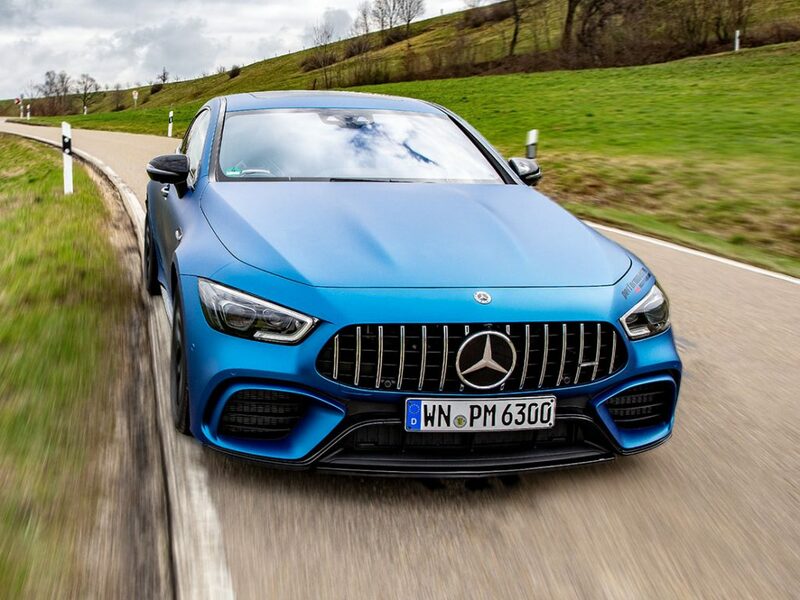 I thought about the possible performance optimization of my AMG GTS for about a year. After detailed research, I decided to use the PEC tuning module. Main reasons: part approval & a complete warranty for engine and transmission – without fuss or quibble. The V-Max delimiter moves the speedometer to over 330km/h. I had the installation carried out directly in Germany. I was impressed by the professional way performmaster took care of my car. I am highly satisfied with the Performmaster tuning module!!! The whole package is exceptionally good. For me, the decisive factor was the warranty and the TÜV approval. After the purchase you have an exclusive 1: 1 customer care. Really unique! Top class. I drive my A45 with TOP speed and after approx. 60.000km there are no problems. My conclusion: I would recommend Performmaster at any time without restriction. I searched a performance optimization and I liked the company Performmaster right from the start. The performance update with the PEC tuning module my AMG really came up to life. Anyone who has driven a performance-optimized C63 from Plüderhausen knows what I’m talking about. Above all, the manufacturer’s warranty is a unique feature of Performmaster and prove thier professional way ot tuning.